CBD concentrates are one of the most powerful, cost-effective and flavorful forms of CBD. 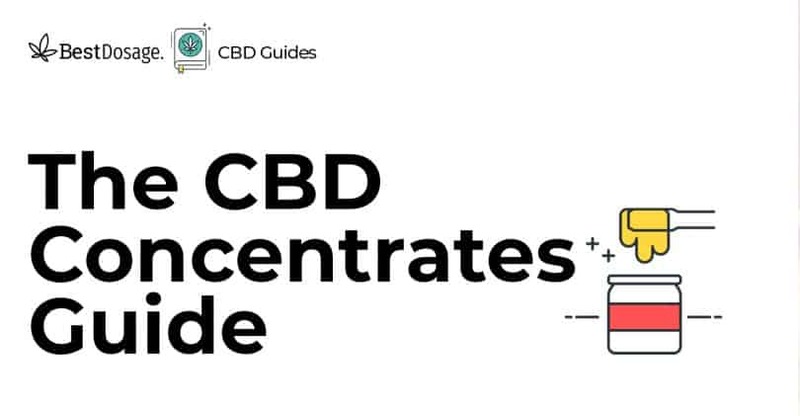 In this guide, I will break down the most frequently asked CBD concentrate questions. Read the full guide to see my top 4 CBD concentrates on the market today, and please feel free to comment below if you have any questions, we love to help! “Cannabis concentrates are quickly becoming more popular than regular old flower.” ~herb.co. Did you know that CBD concentrates are popular because many cannabis enthusiasts claim they provide the purest form of CBD? Whether you get oil, wax, or shatter depends on the process used to create the concentrate. Let me explain. All of the psychoactive and medicinal components that we want from cannabis, like THC and CBD, can be “pulled off” of the raw bud to create a pure concentrate. When made properly, a cannabis concentrate is simply a magnified version of the cannabis strain it was extracted from; the smell, taste, and effects are simply heightened due to a larger concentration by weight. How are CBD Concentrates Made? BHO, for short, is a concentrated cannabis extract that uses butane to “pull off” all of the essential oils made up of (cannabinoids, terpenes, and flavonoids). It is often called honey oil due to its resemblance to the sweet viscous substance. Once the oils are collected, the butane is allowed to evaporate, and you’re left with a highly-concentrated substance that, when vaporized, results in what some call, an instant high. This high is also reported to be more powerful (much more powerful) and last longer than the conventional, herb-induced high. “There are dangers involved with using butane to extract, including a risk of explosion. Not to mention, any pesticides, mold or other contaminants that were in the processed weed will end up concentrated in the extract. This means there are risks to both extractors and consumers. This cannabis extraction method uses pressurized carbon dioxide (CO2) to “pull” cannabinoids from the plant. Known as the connoisseur’s preferred extraction method because it compresses the plant beyond its “critical” point at around 90 °F, a temperature well below the deactivation temperature for cannabinoids and terpenes. This means more flavor and a clearer high from C02 derived concentrates. Two big thumbs up for flavor and clarity. The downside for CO2 extraction is the equipment price. Too expensive for at home concentrate extractors. Many home-producers who make their own CBD products use this cost-efficient method. The first step is to decarboxylate your bud. To do this, you need to heat the bud to a specific temperature to activate the cannabinoids in the plant. Once the plant has been decarboxylated, you then need to add it to the olive oil and heat the mixture at 100°C for about 1-2 hours to ensure that all of the cannabinoids have been activated and extracted. Since the olive oil cannot be evaporated away you are forced to consume much larger quantities to consume the same dosage of CBD created from BHO and CO2 extraction methods. What are the Most Common CBD Concentrates? The most common concentrates are shatter, wax, rosin, and budder. The concentrate you get depends on the extraction process used. CBD shatter is a translucent concentrate that looks like little pieces of rock candy. Shatter is created using the BHO extraction method. Just like other concentrates produced using butane, it is produced by forcing the chemical through cannabis material to produce an amber liquid. When left to “cool”, this amber liquid solidifies into shatter which often has the consistency of thin peanut brittle. Like shatter, CBD wax is a BHO concentrate that has the consistency of room temperature coconut oil and looks like slightly hardened crumbled bits of amber oil. Wax is made when the extracted oil is slightly agitated or heated differently than the shatter to produce an opaque material that can range in consistency from peanut butter to dry hardened coconut oil. 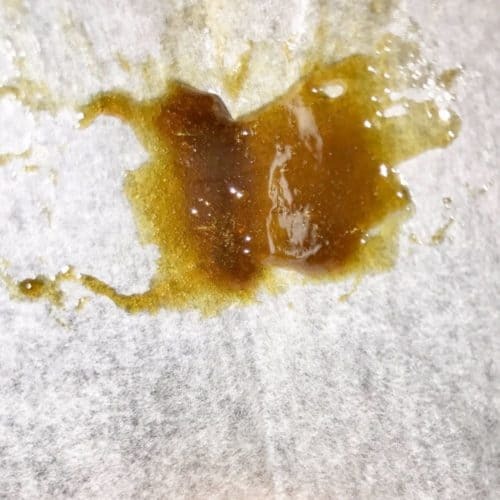 The overall differences between shatter and wax, are shatter is purer and tends to last longer, and shatter is harder to measure because of its rigid shape. The biggest downside for BHO and CO2 extraction concentrates like shatter and wax are that they are made with solvents, ie…butane, and CO2. That’s not a terrible thing, but something pure is always better. This is CBD Rosin, not a booger I promise. 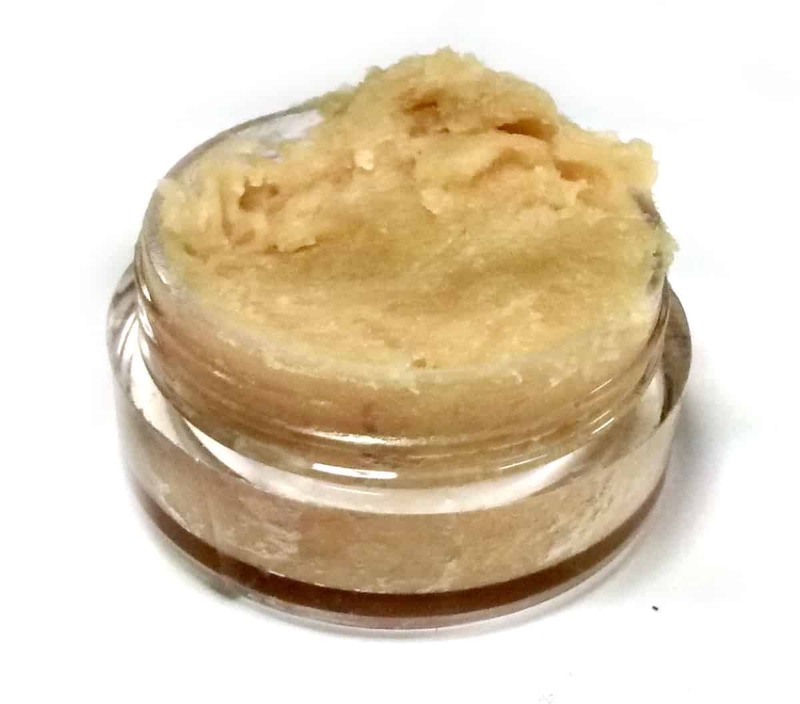 Budder weed refers to pretty much any cannabis concentrate that is creamy in consistency. 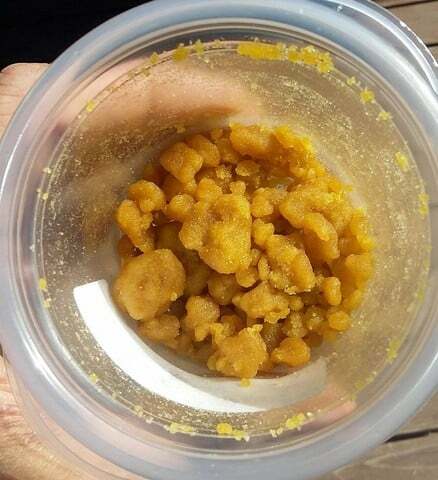 Budder is moist and easy to scoop. Also, Budders smell great! Budder’s spreadable consistency makes it easy to control your dosage and easy to put on a rig, we’ll talk about a rig later. Budder is great for heavy and light users alike. Most people recommend it for its potency and strong aromas. I like it because it always smells great and works fast! Wired.com: Today, extracts are more popular than ever. Dispensaries that use the cannabis database Leafly to organize their inventories have added 300,000 concentrate items to their offerings since the beginning of the year—an almost 600 percent increase over the same period last year. 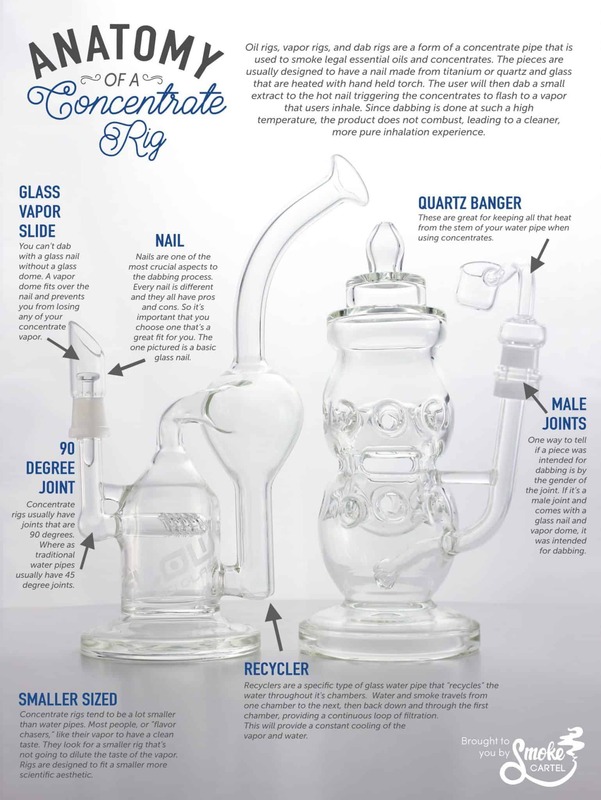 To keep up with demand, extraction labs and equipment manufacturers have developed increasingly sophisticated apparatuses to produce the stuff, and safer, higher-volume production methods. This is the million dollar question for CBD. My response to everyone that asks me is: “dose low and start slow.” If you have a few minutes I recommend that you read my detailed guide on CBD dosage here. These are recommended dosages, I would use them as a benchmark of where to start and how much to dose up over the first 30 days. Also, all CBD products have listed dosage recommendations on their box, read everything before you ingest anything! According to a recently published study from NCBI: the most commonly reported side effects were tiredness, diarrhea, and changes in appetite/weight. In comparison with other drugs, used for the treatment of these medical conditions, CBD has a better side effect profile. I personally have been taking CBD daily for over three years and haven’t had any negative side effects or withdrawal symptoms if I stop for a prolonged period of time. What are the Common Benefits of CBD? I find that sometimes it’s best to show the benefits of a product via infographics. If you want to see a collection of the best infographics and images for CBD benefits visit my Pinterest profile. It receives over 150,000 monthly viewers interested in CBD. How do I Consume a CBD concentrate? The four most common ways to consume CBD concentrates are dabbing, smoking, tinctures and edibles. 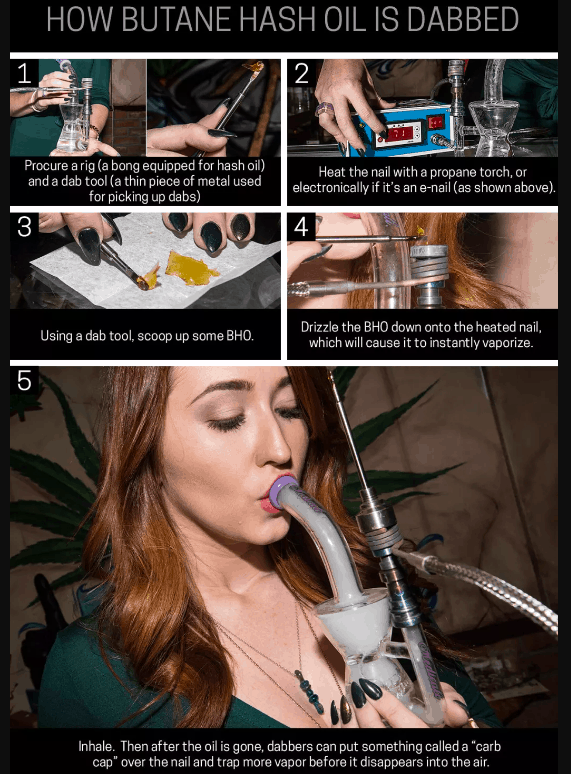 I found this awesome image on Buzzfeed detailing how to dab butane hash oil using a rig. People that smoke a concentrate usually are doubling up on their cannabis consumption. Meaning they are adding the concentrate a joint. This method of consumption is more likely with THC but still practiced with CBD products. I wouldn’t recommend smoking a CBD concentrate, but if you are a smoker and would like to add CBD to your THC than that’s ok too. CBD and THC work great together! This form of concentrate is one of the top two if not the most common form on the market. It’s created using an ethanol or oil extraction. To consume tinctures, you just put a drop under your tongue. It can also be mixed with food and drinks for slower absorption into your system. Sublingual absorption is how I consume 90% of the CBD I take. Tinctures work very fast and last longer than almost any consumption method. It’s also discreet and easy to control your dosage when using a tincture. I recommend this form of concentrate if you don’t want to deal with rigs and vape pens. Eating edibles is a very popular way to consume cannabis concentrates and is considered one of the safest. Edibles are available in varying doses, and are more potent than smoking and last longer. The edible world is an evolving world. If your looking for a dosage controlled product that is tasty and discreet than a CBD edible may be perfect for you. If you are interested in CBD edibles than you should take a few minutes to read my complete guide to CBD Edibles. CBDfx offers a wide range of products. Their roots are in vaping, but they’ve quickly branched out to create other high-quality CBD products, like gummies. CBDfx has been around since 2015 and is known for being a brand that is serious about their products’ quality as well as their customer service. Their CBD Wax is made with filtered CBD oil derived from organically grown hemp plants and is designed specifically for dabbing. This high-quality full-spectrum CBD oil is rich with CBD, Terpenes and Amino Acids that are required to experience the entourage effect. 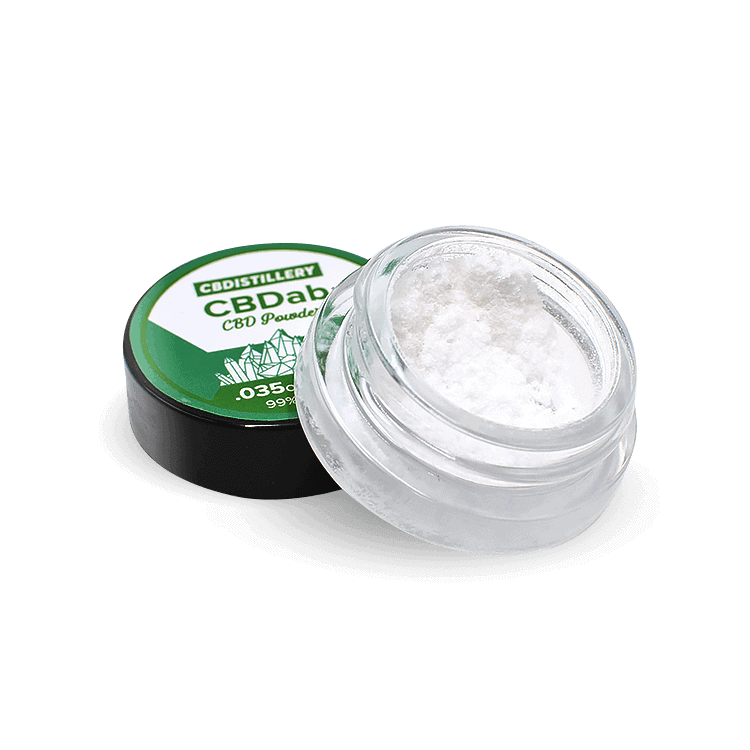 The CBDfx Dab Wax contains one gram of 30% CBD oil and 300mg of pure CBD. This ultra potent CBD wax contains roughly 20 servings. #2: The HempBarn, Terp Sauce. This is Glookies – Girl Scout Cookies x Gorilla Glue 4. High in CBD, CBC, CBG, and CBN! 99+% Pure CBD Isolate derived entirely from Industrial Hemp Oil that was extracted from the mature stalks and stems of the plant. Made from NON-GMO, PESTICIDE FREE, CO2 Extracted Industrial Hemp Oil. This product comes in the Ingredients: Anhydrous hemp oil, no other active ingredients. Denver! We’re doing a pop up event at @tcoffeejoint tomorrow night 9/20 from 5-8pm! Come see us to talk to a #CBD expert, plus to get some free samples and #ExtractLabs gear ? With that being said on to the finale. My go-to CBD concentrate is CBDfx’s wax. I’m a big fan of dabbing, and CBDfx provides instant relief and a very pure CBD product. Dabbing isn’t for everyone, but if you are willing to try it, I promise you’ll love it. 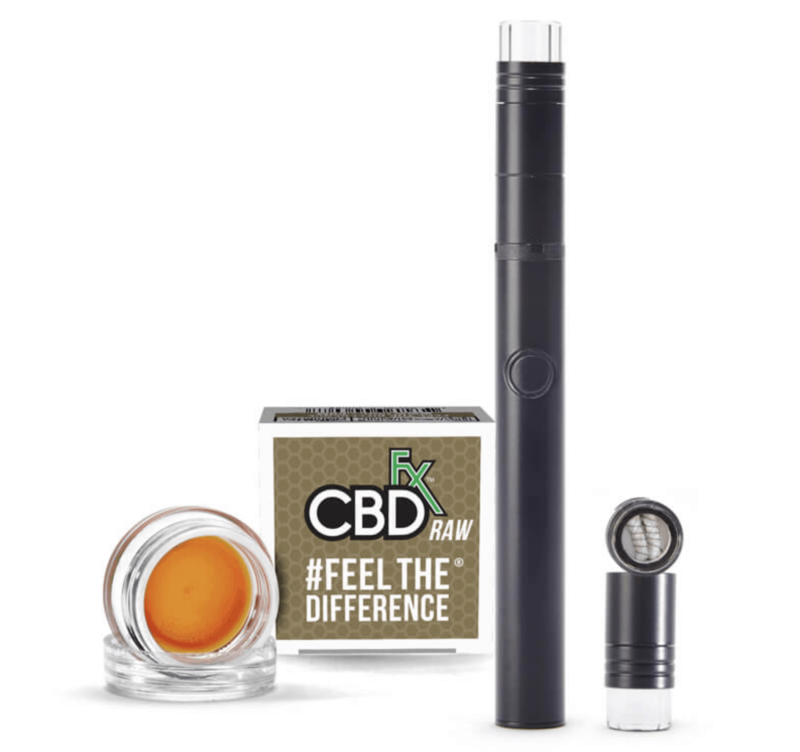 Check out CBDFx’s portable wax pen, it’s amazing. If you are interested in a free CBD shatter sample, please comment below with I ❤ CBD. I only have 17 samples left. I❤️CBD! Am I too late?! I love cbd as well. Just started using it for a variety of issues. Found out it works wonders. So far I enjoy concentrates the most but haven’t tried many forms. Cbd seems to manage pain ,inflammation , anxiety, and sleep for me. A great discovery. I love cbd!!! Been awhile…but i do love it! !